The aging population has increased the need for more workers in all aspects of healthcare. Pharmacists in all settings are concentrating their expertise on more clinical activities. 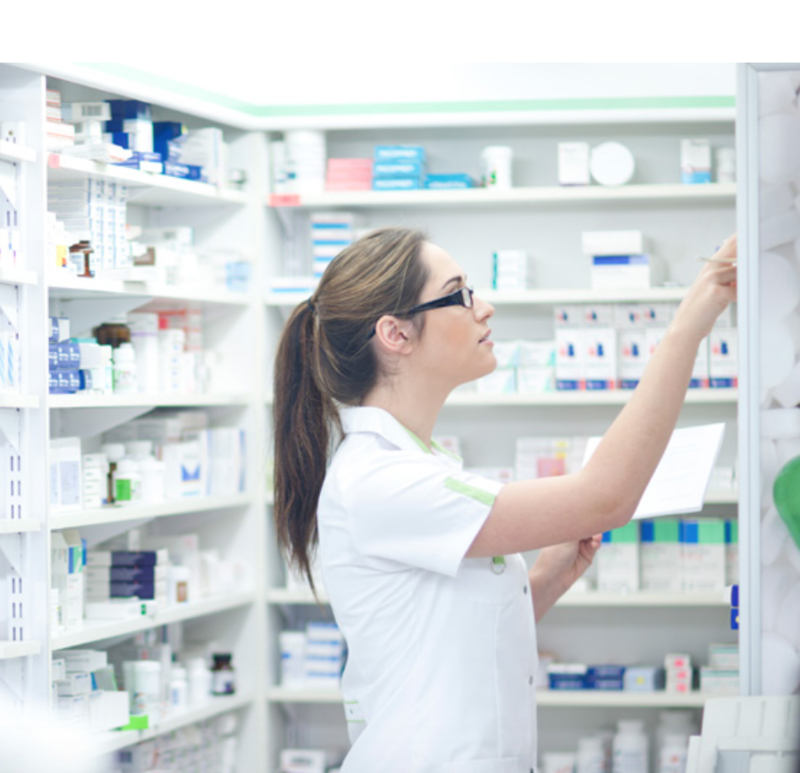 The pharmacy industry has already started to see a technician shortage that is driving tech wages upwards, and with pharmacists taking on other tasks, technicians have found themselves with an abundance of opportunities in a variety of settings. With all this opportunity and potential, you would think people would be flocking to a career as a pharmacy technician. Many pharmacy technician education programs have seen a drop in enrollment and some trade and technical schools have dropped pharmacy technician programs from their career offerings altogether due to a lack of students. Why? Because pharmacy technicians have a perception problem. Unfortunately, due to a lack of national educational standards and variations in state regulations and licensing requirements, there is a lot of confusion about what a career as a pharmacy technician should look like and what exactly they are able to do. National pharmacy organizations and state boards of pharmacy are addressing these issues, but the wheels are turning slowly. It is up to those of us who have already chosen this as a career to get others interested, and change public perception. By sharing our positive experiences, like those below, we can help people see how rewarding this career is. In my experience, when most people think of pharmacy technicians, they think of the person at their local retail pharmacy who hands them their medication at the drive through window or over the counter. But we know we do so much more! There are tons of technicians being utilized in creative ways and more unique and specialized roles are being introduced to the field every day. Getting the word out about all the things we do is not only key to getting more people to consider a career as a pharmacy technician — but also increases the opportunities for those of us that are already working in the field. As pharmacy technicians, we should seize every opportunity to “talk up” and introduce others to our chosen career path. I have a variety of suggestions on how to encourage others to think about a career as technician that I'll be sharing here in the future — so stay tuned! Until then, be proud of your CPhT and continue to share your passion with others. To learn more about earning your CPhT and becoming a Certified Pharmacy Technician, go to nhanow.com.